FLUID HAPPENINGS . . . 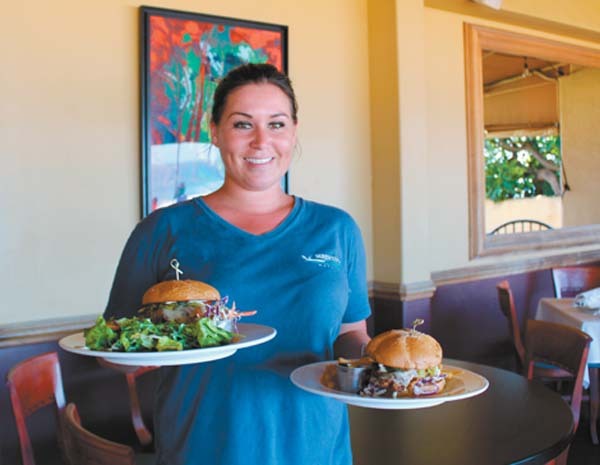 The Hawaiian word, “kohola,” means “whale” and Lahaina’s Kohola Brewery is making a humpback-size splash with a variety of pilsners, ales and stouts. 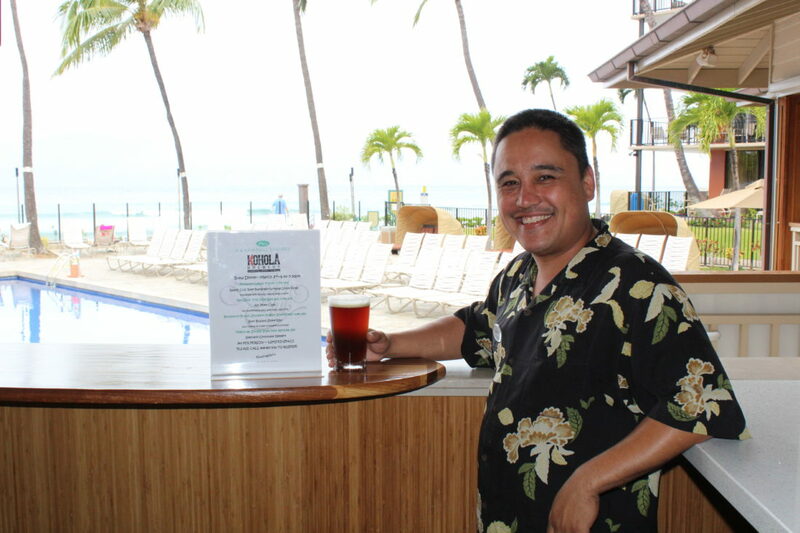 The Beach Club at Aston Kaanapali Shores will present the Kohola Brewery dinner from 6 to 7:30 p.m. Friday with four food courses and four, 4-ounce pours of local craft beer for $40 per person. “We’ve turned the Beach Club into an actual restaurant rather than a private club for people owning units there. We were able to change all of the menus and make it more open towards the neighborhood,” says Eric Faivre, the vice president of food and beverage for Aston resorts in Hawaii. At the beer dinner, sip Pineapple Lokahi Pilsner and munch beer-battered furikake onion rings; quaff Red Sand Irish-style Red Ale and savor ahi poke cups; and drink Brouhard’s Brown Southern English style brown beer with braised short ribs and jalapeno succotash; and Mighty 88 Double India Pale Ale paired with specialty chocolate dessert, says the Beach Club’s Nathan Mau, general manager and chef. Harry Troupe also plays there from 3 to 6 p.m. Fridays and Benny Uyetake plays 6 to 9 p.m. Thursdays. For more details, call 667-2211, ext 3723. AROUND THE TOWN. . . The California pizza franchise that dishes up artisan crusts with a New York chew will be expanding to Kahului near Panda Express and GameStop. Pieology filed a building permit to go into the former Cucina Bella space and it also has an Oahu parlor with two more in the making. 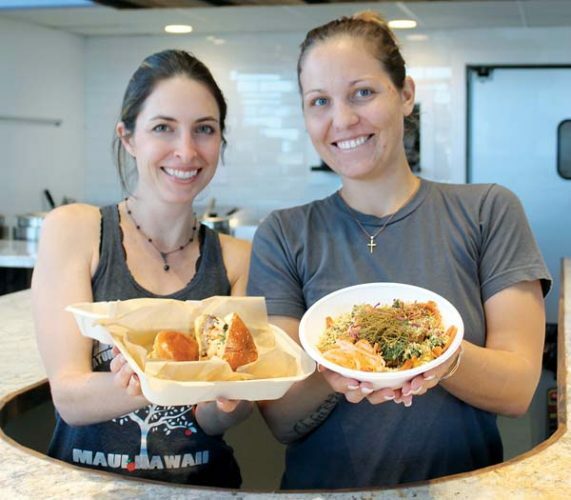 Rachelle and Bill Kirton, owners of Paia Gelato, are targeting to move their shop location Tuesday from one spot on the Hana Highway to another with all manner of fun and cool and creamy flavors. Piko Cafe opened in January in the former ViDad’s (some knew it as the Snow Factory) next to Longs Drugs in the Kihei shopping center. 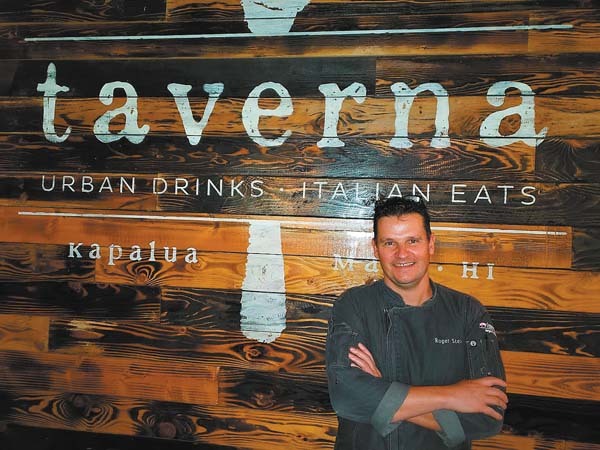 Partners are Mauians Kekoa Uyechi and his wife, Raven Uyechi, and his dad, Richard Uyechi, who has the most restaurant experience. Richard worked for years at the legendary KC Drive Inn on Oahu, famous for its waffle dogs, and he brought the waffle dog recipe to Piko Cafe. Just voted to be a trustee of the Culinary Institute of America in New York was Maui resident and movie star, restaurateur and manager to celebrities Shep Gordon of Wailea. 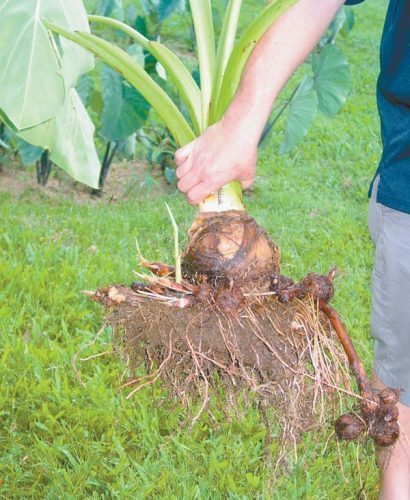 He’s joining CIA’s world-famous chefs such as Thomas Keller, Charlie Palmer and his Humble Market Kitchin partner Roy Yamaguchi. Gordon is also being honored at the CIA’s Museum of Natural History in New York City on April 19 along with Martha Stewart and Jaques Pepin to receive an Augie Award that commemorates the success and achievement of the industry’s best and brightest. On Tuesday, diners at IHOP at the Maui Mall in Kahului will receive a free short stack of world-famous buttermilk pancakes and in return will be asked to leave a donation to benefit local charities and hospitals in Hawaii. Since 2006, IHOP’s National Pancake Day has raised $24 million for charities nationwide. 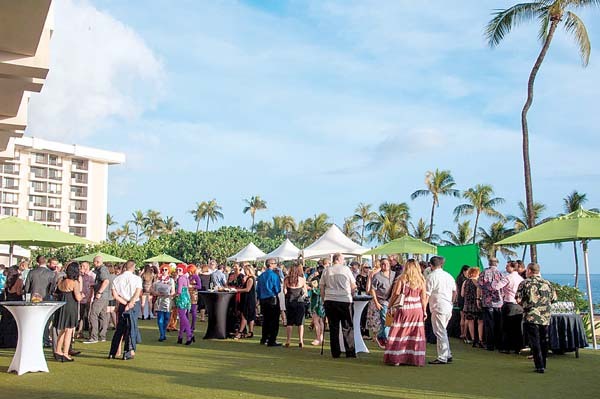 Paris and Donna Nabavi of Kaanapali will celebrate the ancient tradition of Persian New Year in their home March 25 with a lavish benefit dinner for local charities through his legacy fund. 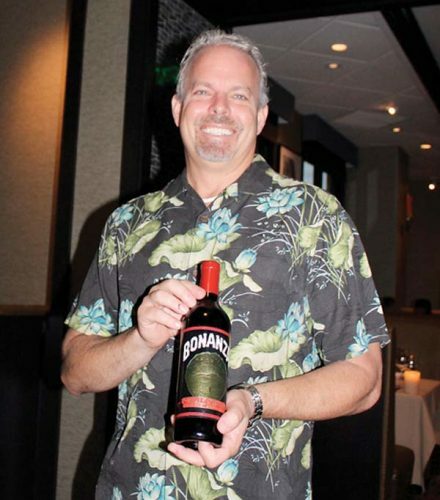 Email the famous West Maui restaurateur at paris@sangritagrill.com.